This is a resource page for anyone who is looking to make a difference in the life of an orphaned child. The statistics of orphaned children are staggering; without intervention, upon leaving the orphanage, 60% of girls will end up in prostitution, 70% of boys will be on the streets or in jail, and 15% will commit suicide within the first two years on their own. But YOU can drastically change the life of an abandoned child. Loving Our Kids on Purpose is the single handed, best parenting book Andrew and I have ever read. It changed everything for us. Brought so much peace, connection, joy and the ability to raise responsible children into our lives. ‘Loving Our Kids on Purpose brings the principles of the Kingdom of God and revival into our strategy as parents. The Connected Child: Bring hope and healing to your adoptive family – Powerful information for deep connections with your adopted child. Total Money Makeover – A good idea when adopting is to have your finances in order inthe best way possible. Andrew and I highly recommend taking the Financial Peace University course by Dave Ramsey and sticking to it!!! (yes, even the cash envelops). At the very least get this book, but you need to take the class, because it will revolutionize your like. Because, as it turns out money effects things more than we know, from marriage, to parenting, to health, to the ability to help those around us. Kisses from Katie: A Story of Relentless Love and Redemption – If the thought of adoption is on your heart, but it feels a little overwhelming, read this book by a young girl who has adopted 14 children and lives in Uganda. Her heart and passion will calm and inspire you while leaving you wanting to lead a legacy like she does. 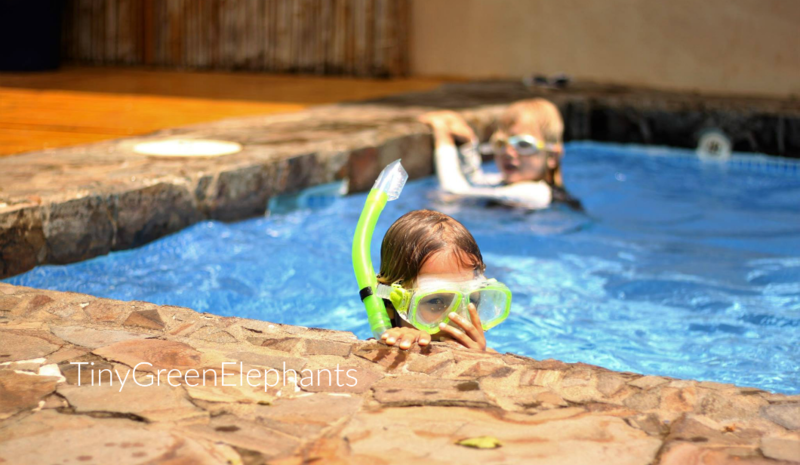 How We Love Our Kids: Invaluable resource to all parents. Serenity Oil: Because we all need our sanity, and our kids need their sleep. This is our life blood sometimes, I would marry it if I could. On Guard: The reason we were the ONLY couple who didn’t get sick in Russia, kissing sick little babies all day long! Breathe: We may or may not have had an orphan here for a couple weeks who snored like crazy, so stuffed up. This may or may not have been the one and only thing that had her sleep peacefully, and quietly. We use it on our kids instead of that nasty vapor rub as well, like magic in a bottle. 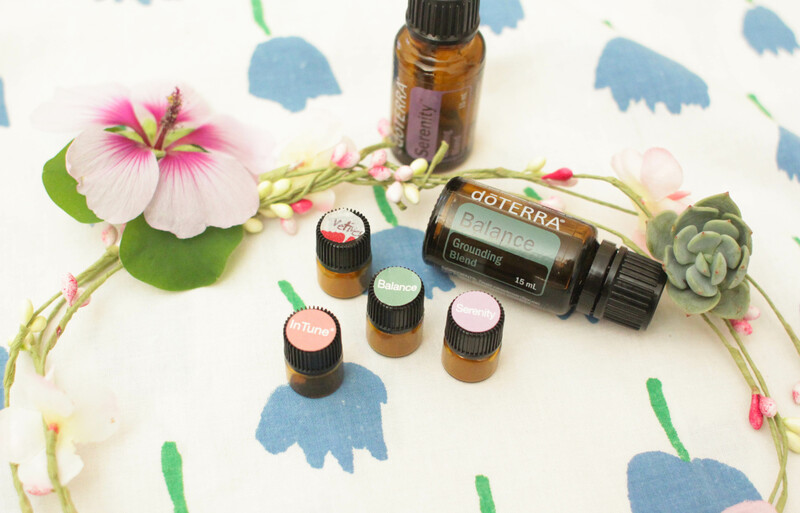 I made these roller ball oils the other day during nap time, I LOVE THEM! They are a mix of a variety of oils for a specific purpose mixed with fractionated coconut oil. 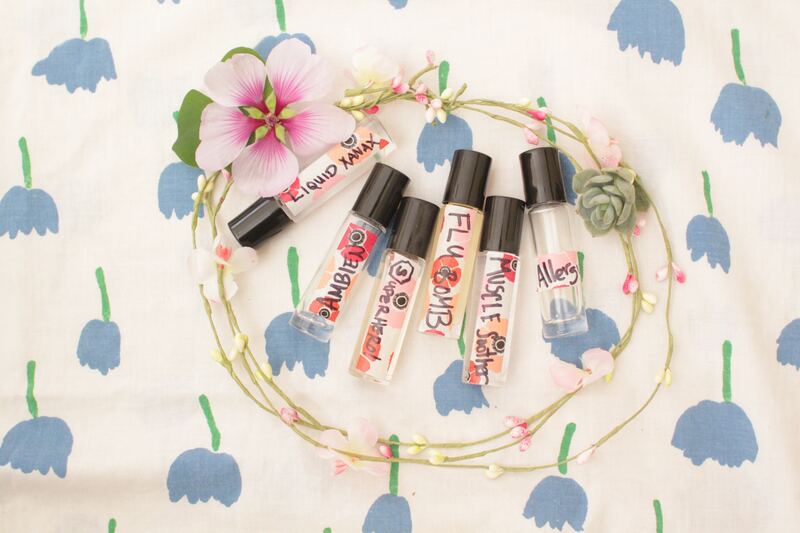 You can stash them in a car, purse, wherever and roll it onto skin when you need. “Finley, do you want your Super Hero oil?” I ask after bribing with every known good thing. “Yes,” and I roll is on his feet, and he runs out, making tiny pin drop oil foot prints out onto the mat as he joins the class. 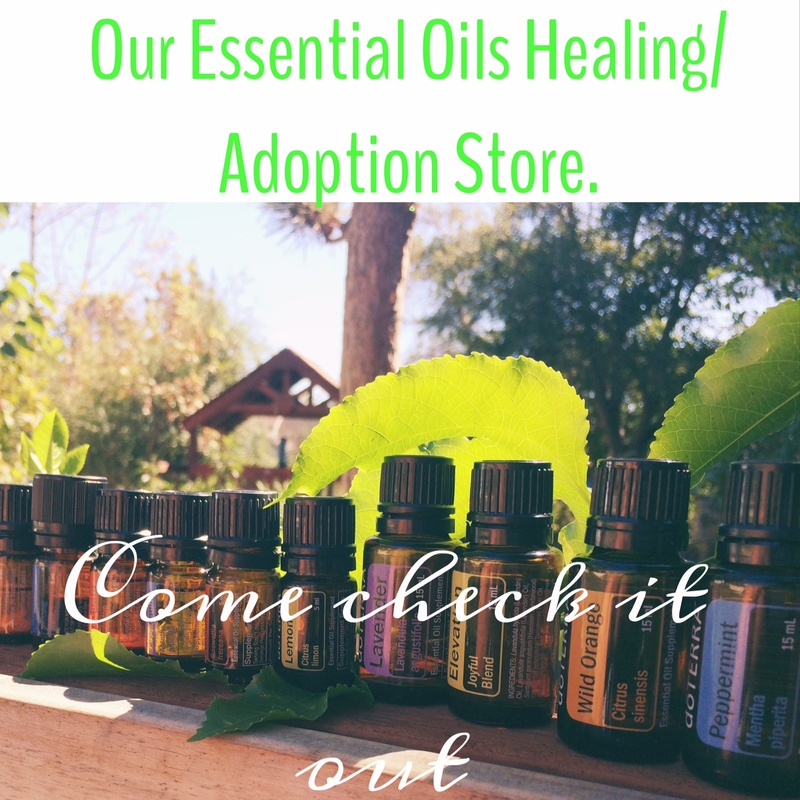 For a special feature, I am giving away any roller ball of your choice for any adoptive family who wishes to use essential oils as a fundraiser for their adoption. You would get a purchasing link to be able to share with friends and family for purchasing oils, and sales go to you. If you are interested in having essential oils as one of your fundraisers, we have loved being a part of it, of sharing this goodness to families, all while supporting our child coming home. Email me if this is something you are interested in and tell me which roller ball you would like. I loved sharing about Essential Oils for Adopted Children on my blog, and I have been very encouraged by the response of people trying these oils for their little ones. I want to be able to share with people who are new to oils in an easy way, so I am selling little sample viles of the oils for your to try for $6 each. 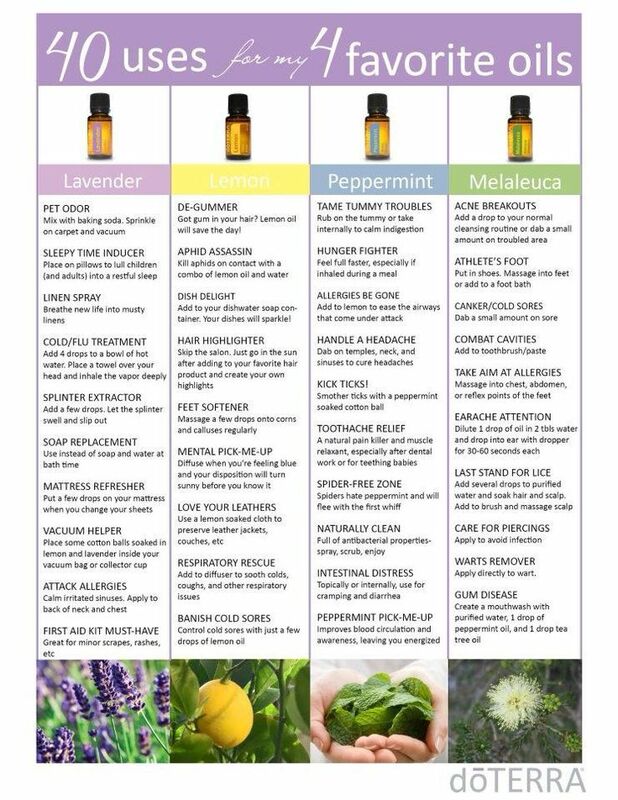 If you have been wondering and curios to try oils for focus, or sleep, etc but hesitant to dive in, here is an easy way for your family to try them. Email me at amy@tinygreenelephants.com and tell me which ones you want, and I’ll send them your way.